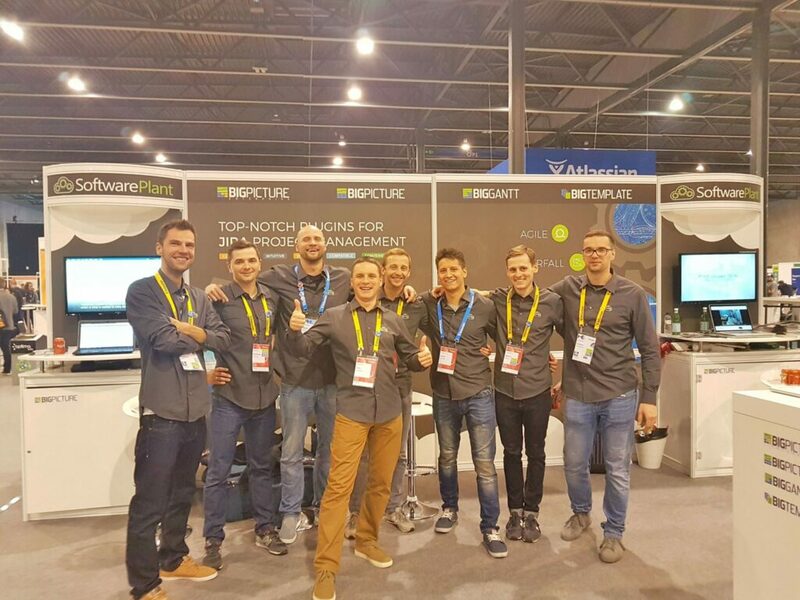 Atlassian Summit 2017 in Barcelona is in the books, but we can still feel its vibe and buzz. Now that we’ve settled down it’s time to recap what we’ve learnt and experienced over the course of those couple days in Catalonia. It definitely was an amazing and unique experience that brought together around 1 500 professionals who were able to learn, inspire, and grow. We also want to thank everyone who stopped by to talk to us at our booth as we hope we made it worth your while! 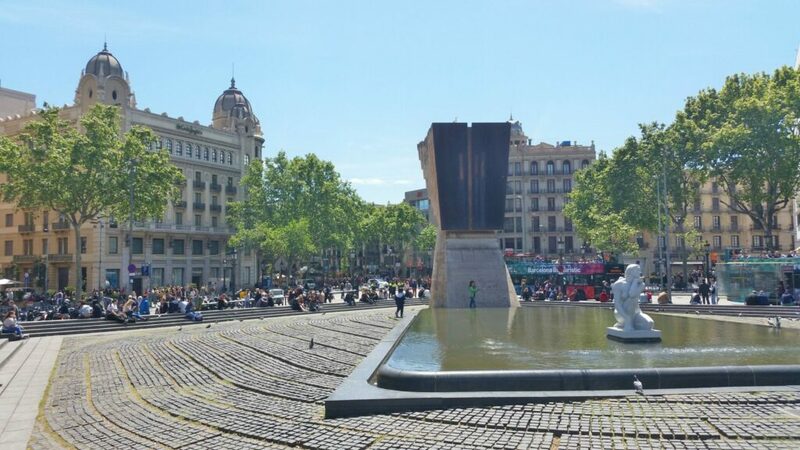 We arrived at Barcelona two days before the Summit so we managed to actually dive into the city and experience it as much as we can. The first day we made 25 kilometers on foot which resulted in a few of us dealing with blisters on our feet but it was well worth it. 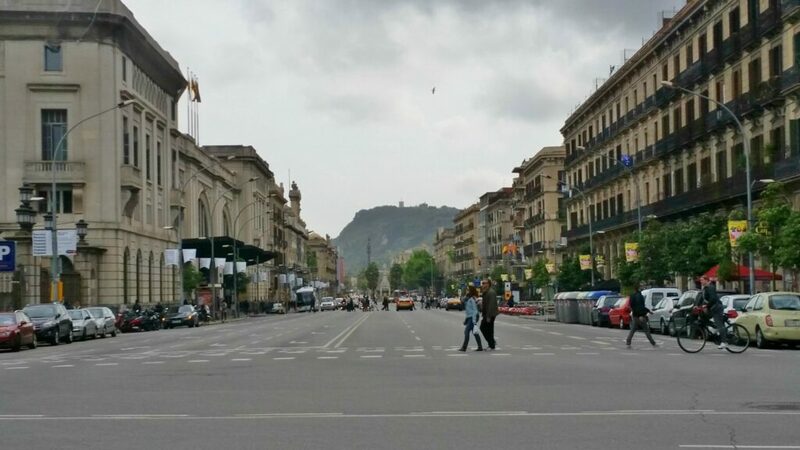 We strolled down La Rambla to taste the unique blend of Catalan culture. Made it to La Sagrada Famila, the still under construction masterpiece of Gaudi, and appreciated the well-preserved Gothic architectural works. Ended up on Barceloneta Beach where we relaxed for some time before regaining energy to get back to the hotel. Barcelona’s gorgeous architecture complement by breathtaking views. Barcelona truly is a beautiful city with gorgeous buildings, foliage and greenery everywhere. We only had two days (of work trip) to take a look around, which means that we had to take a raincheck to for example experience Barcelona’s lively nightlife. The always busy city center. 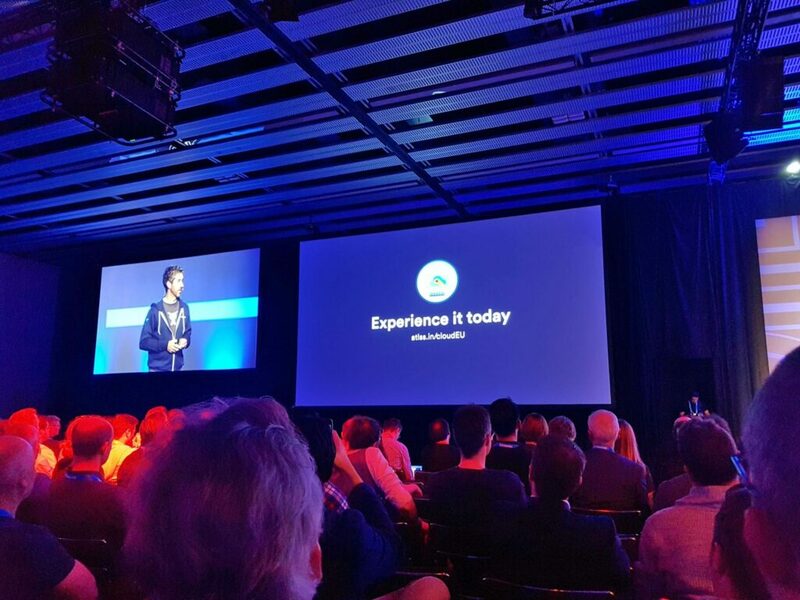 The Keynote from co-founder Scott Farquhar brought exclusive news and announcements among which was the Data Center offerings for the enterprise or biggest ever redesign for the Atlassian Cloud products. 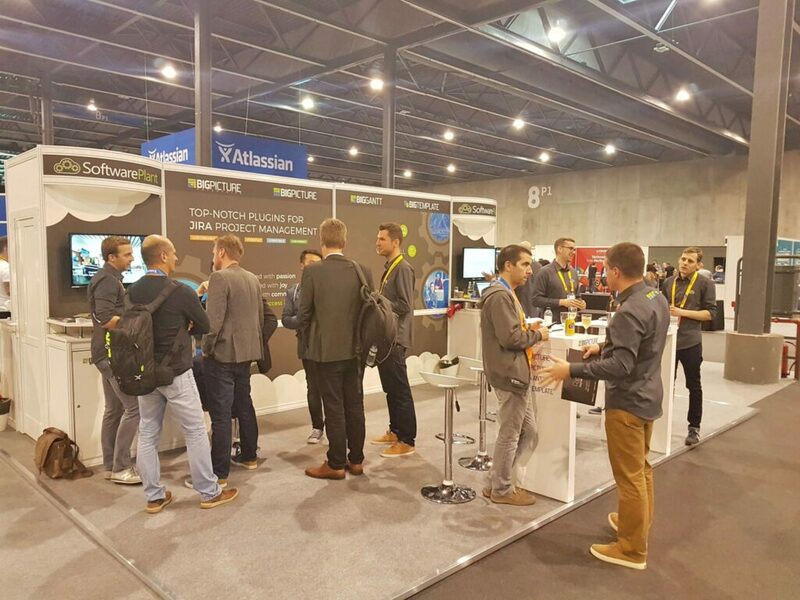 From a plugin vendor/exhibitor’s perspective, it turned out to be a great networking event within Atlassian ecosystem as well as a fruitful exposition opportunity. Our booth was constantly busy with curious customers, smiley partners and supportive vendors. Answering questions and demoing our plugins at the booth. Keep checking our blog to get insights about upcoming Atlassian Summit San Jose 2017!